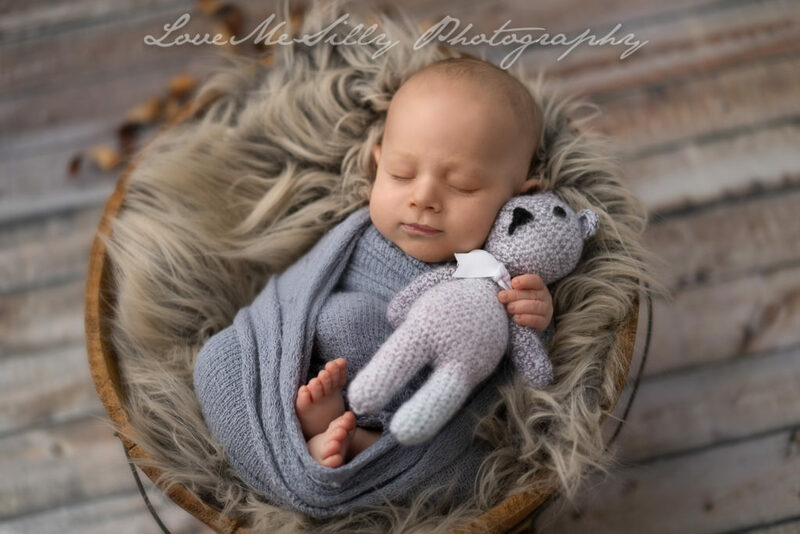 A Diamond Session for newborn Owen with amazing diamond blue eyes! With only 6 weeks old, baby Owen was more than we expected, extra cute and super interested in everything (especially our chandelier!!!!) He was trying to figure out everybody’s moves; Mom, Dad and Grandma better get ready for this baby once he starts walking and running everywhere, he is going to learn fast. As a Los Angeles Newborn Photographer, we’ve seen and had lots of different babies but we always can say with satisfaction that It was an amazing session! ; everybody’s love and patience are reflected in each of the pictures. We love what we do! We hope to see you for the cake smash!!! !